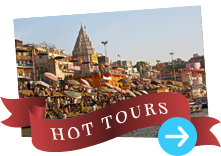 Hotel barahdari Varanasi, Book Online Hotels, Online hotel booking. All rooms are ensuite and have 24 hour hot and cold water. We also have a restaurant specializing in continental cuisine. We also have foreign exchange facilities, taxi service, internet, laundry, doctor on call. 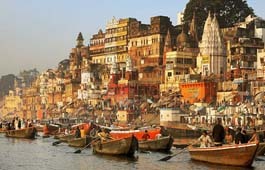 We organize packed meals for your train journeys and arrange for morning boat rides in city tour, which is on demand.